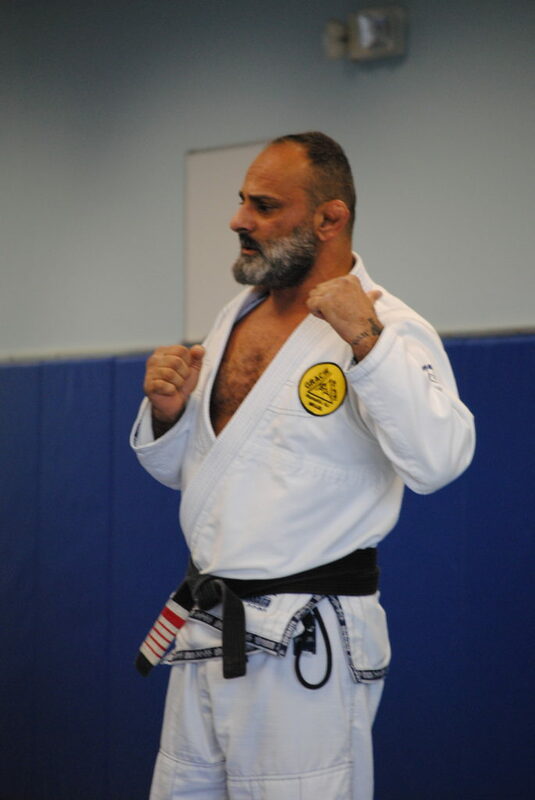 Gracie Jiu Jitsu is a versatile martial art, or as practitioners come to find out, it is a precise martial science. Its varied aspects include a realistic self-defense system, a complete sport, a proven fighting style and a fun and healthy recreational activity. Self Defense is a key component of all our classes and programs. By learning through the defensive mechanisms of the fight, practiti oners are able to take the proper measures to protect themselves in a humane way without harming or maiming their aggressor or opponent. 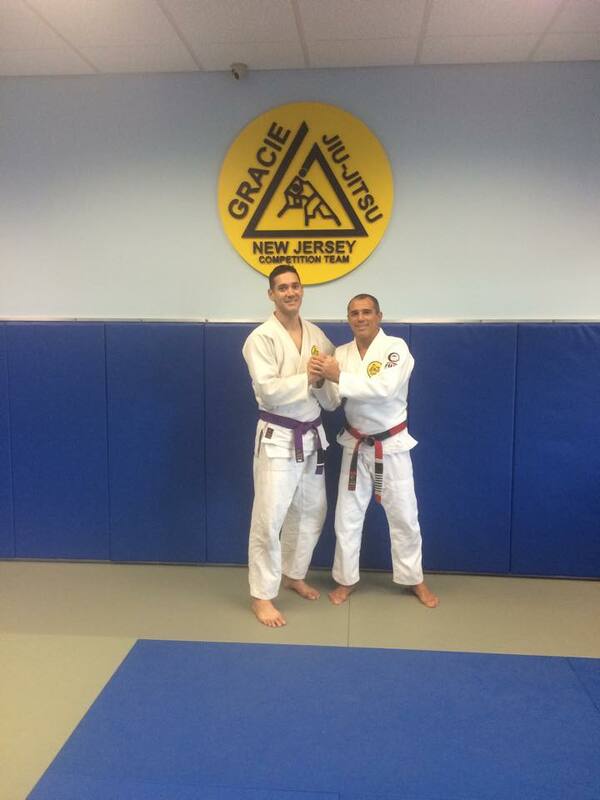 The sport aspect of Gracie Jiu Jitsu can be done in a recreational or competitive level. It is based in the ground fighting, along with takedowns, throws, ground control, and especially submissions. The class attire here is the gi or kimono, which is a tool that allows for greater creativity and sophistication of techniques. 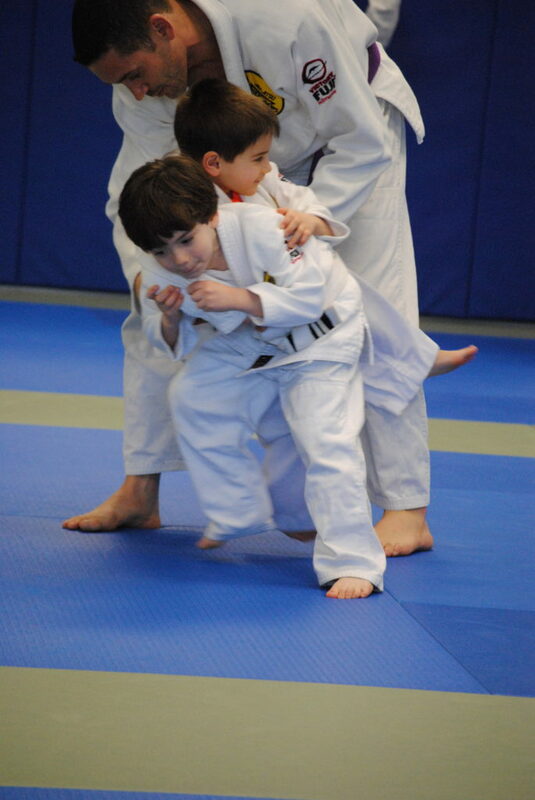 Children’s Jiu-Jitsu classes are held on Tuesdays and Fridays at 4:45pm. 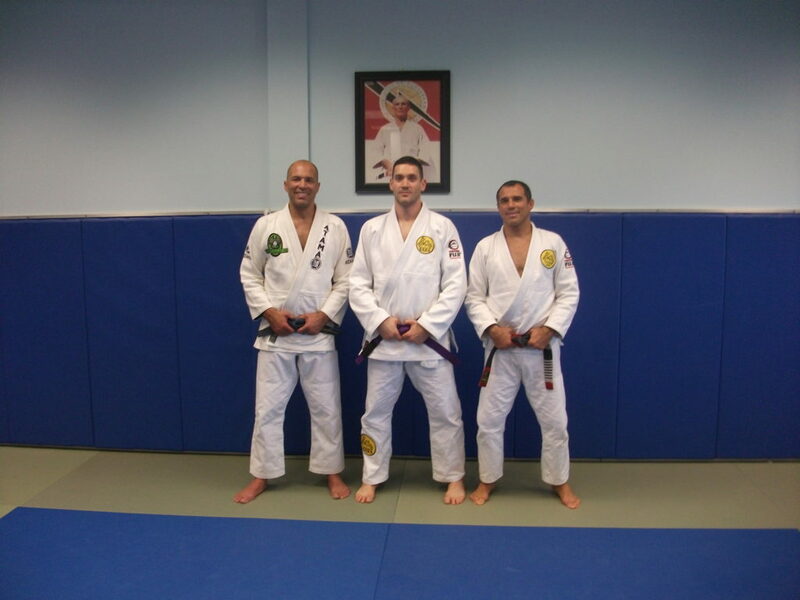 *NEW* Adult Jiu-Jitsu classes are held on Wednesdays and Fridays at 7:30pm beginning January 2, 2019.